Keep it casual in these on-trend jeggings. 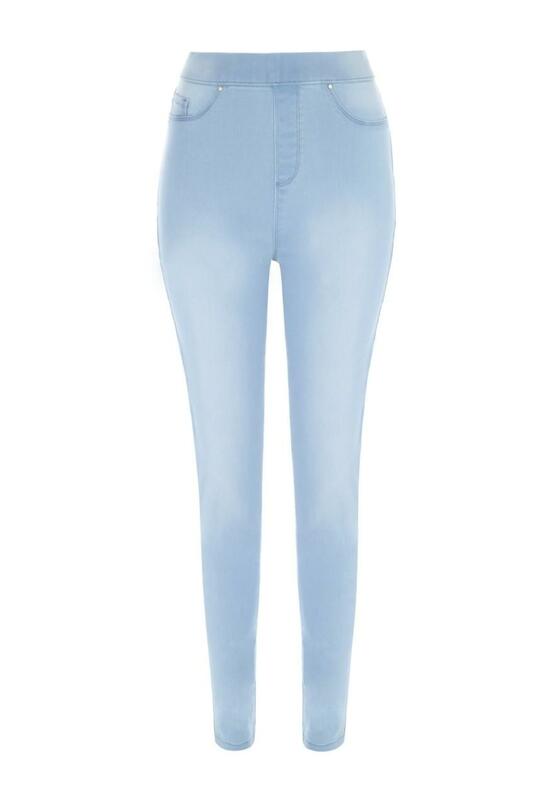 In a light blue wash featuring a figure hugging fit and elasticated waist, they're a comfy choice for weekend wear. I have these in other colours. Comfortable, reasonably priced and a good fit.